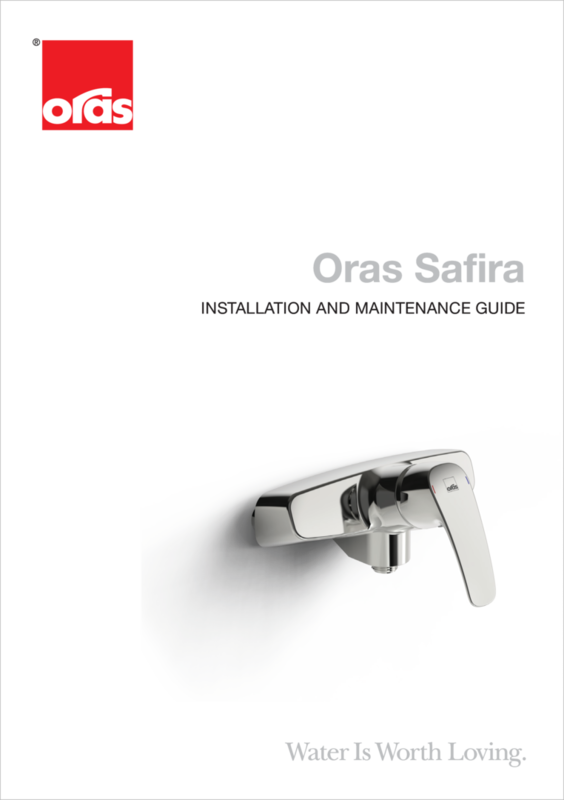 Bath and shower faucet with Oras Apollo shower set. Fixed spout, diverter and aerator. There are also in-built limitation options for water temperature and maximum flow-rate. Oras Apollo shower set including hand shower, 650 mm shower rail, soap tray and 1500 mm shower hose.